Bill Mann continues his fascinating series of books about Mojave Desert’s hidden treasures. 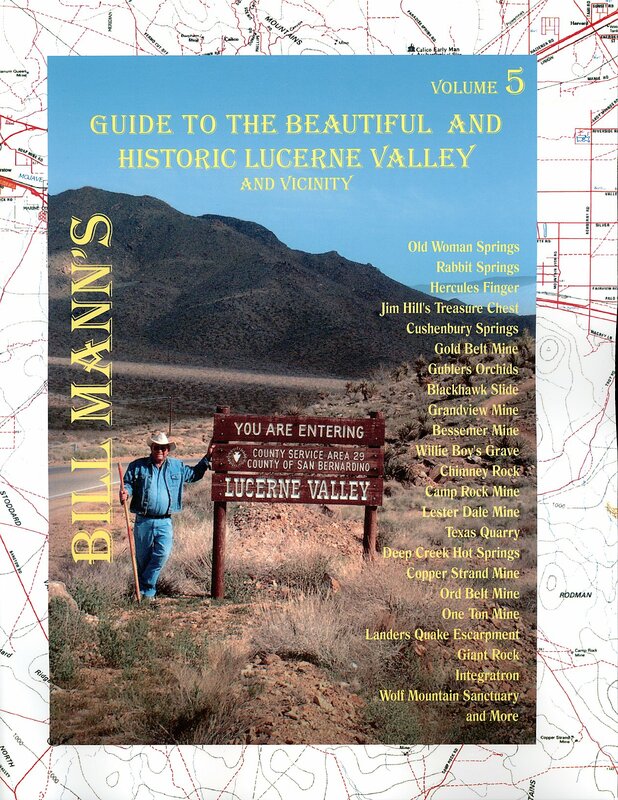 Over 50 interesting places to visit within Lucerne Valley and the surrounding desert and mountain ranges. Richly illustrated throughout with historic and modern photographs.